Product categories of Corrugated Cardboard Box, we are specialized manufacturers from China, Corrugated Cardboard Box, Strong Corrugated Cardboard Box suppliers/factory, wholesale high-quality products of Flat Packed Corrugated Mailer Box R & D and manufacturing, we have the perfect after-sales service and technical support. Look forward to your cooperation! Packaging: Each box will be flat packed, then 50pcs as one pad. 300pcs put into one export carton. Packaging: Each box will be flat packed, then 100pcs as one pad. 300pcs put into one export carton. With the Internet services fast growing, doing business overseas is normal and convenient. 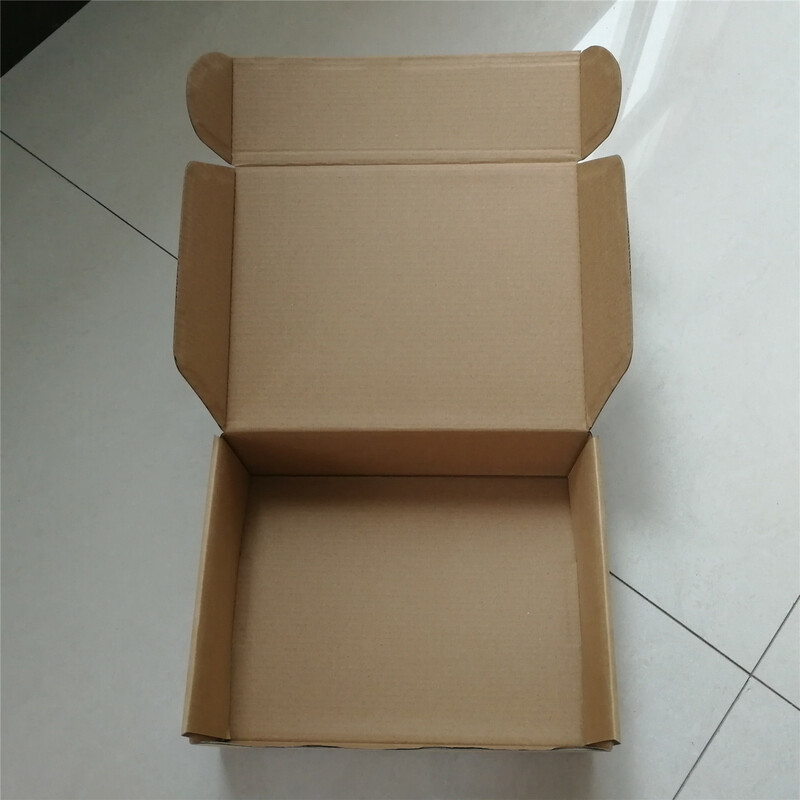 We use corrugated cardboard to make packaging box for shipping and mailing. With this kind of strong cardboard, the products can be furthest protected inside. 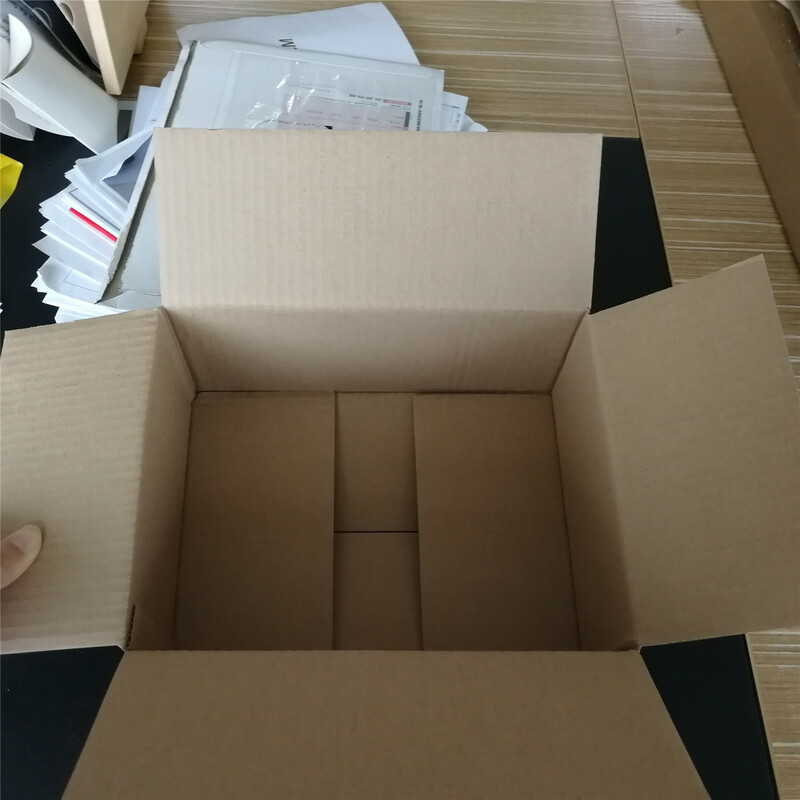 All the corrugated cardboard boxes could be customize in size, material and printing in our factory. The carton boxes could even full colored printing.